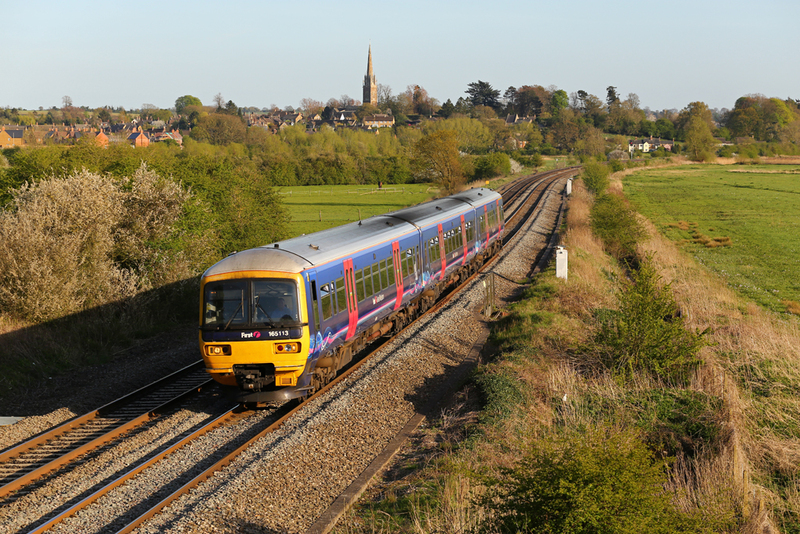 The Chiltern route stretches from London Marylebone to Birmingham New Street. 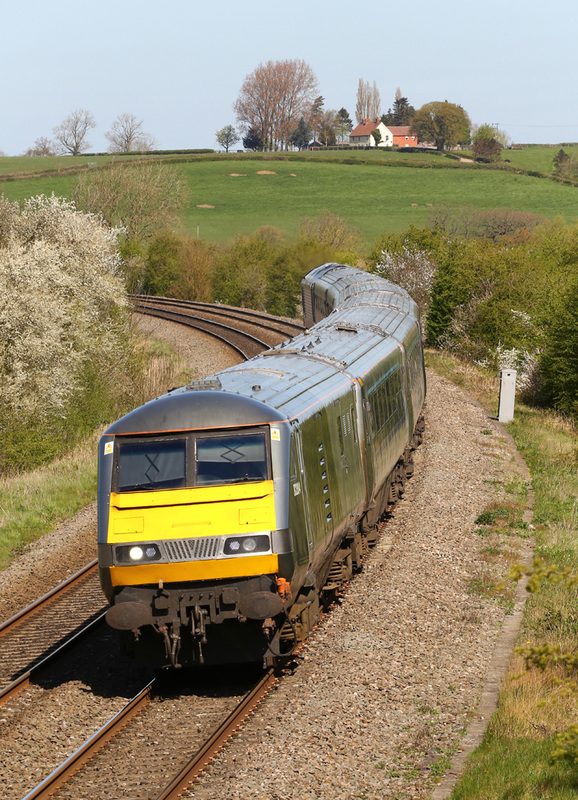 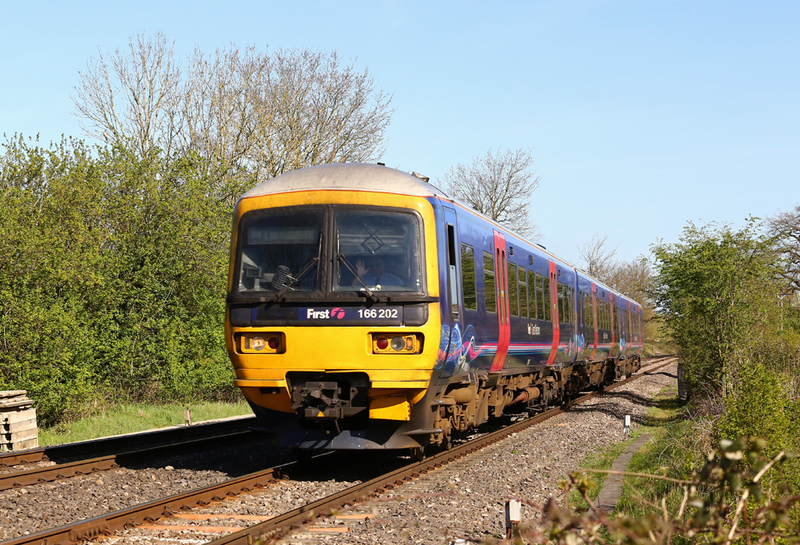 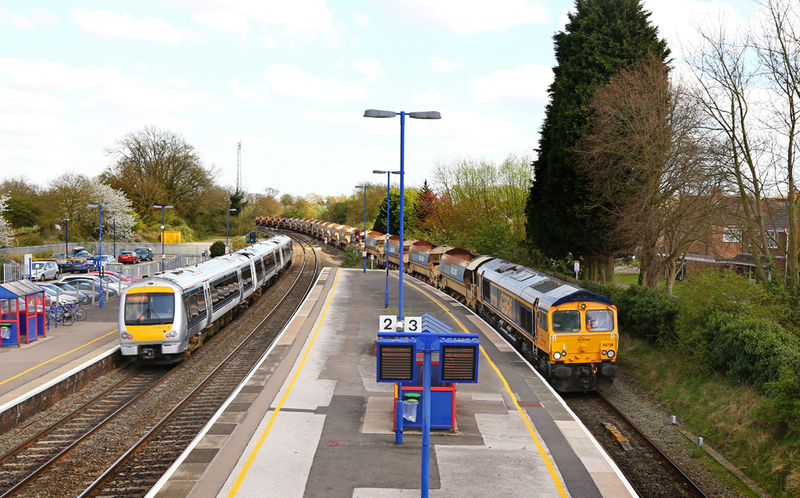 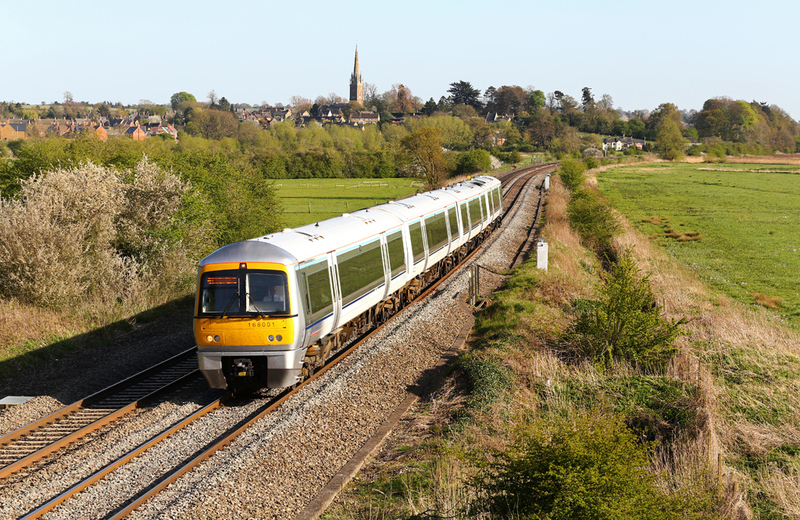 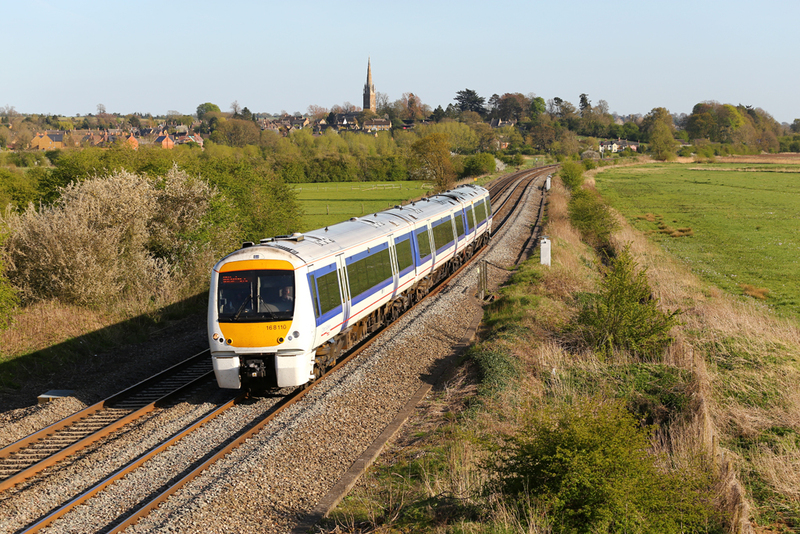 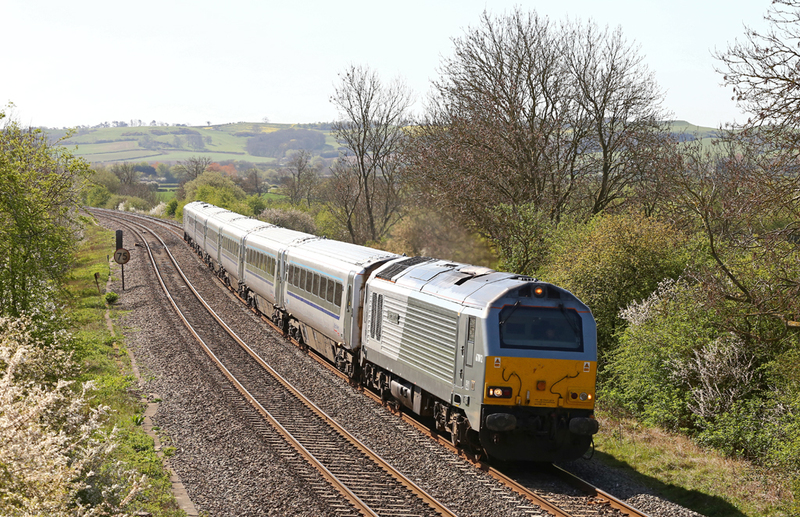 Chiltern Railways have turned the line around from it's former operational state into a serious contender for quick and easy travel between Birmingham and London. 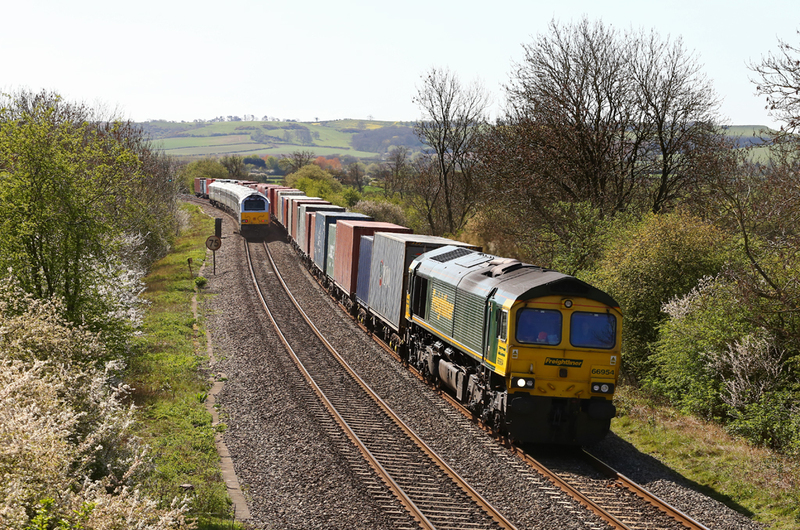 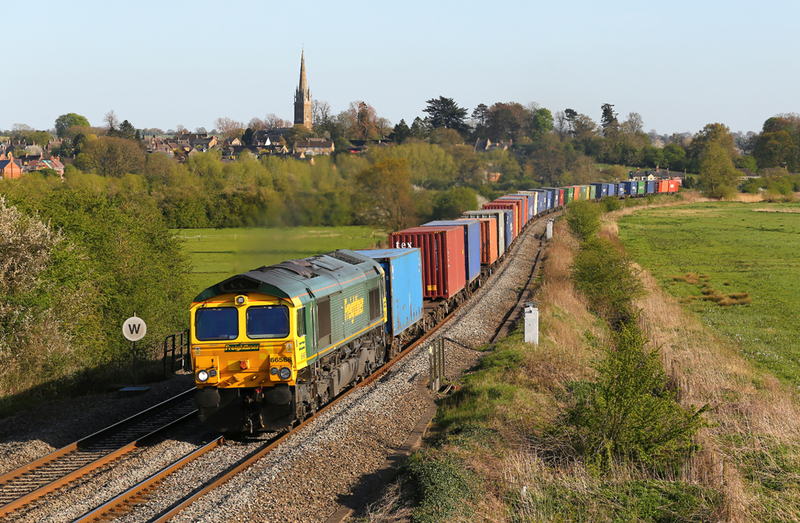 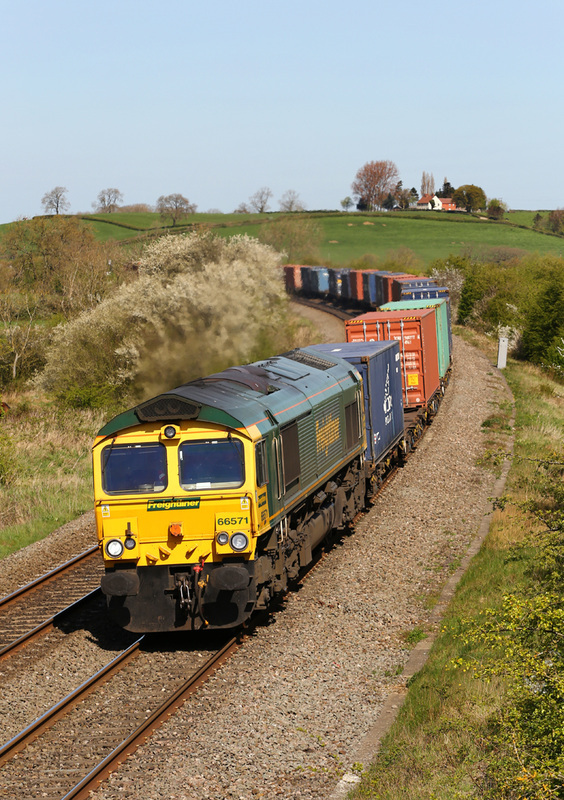 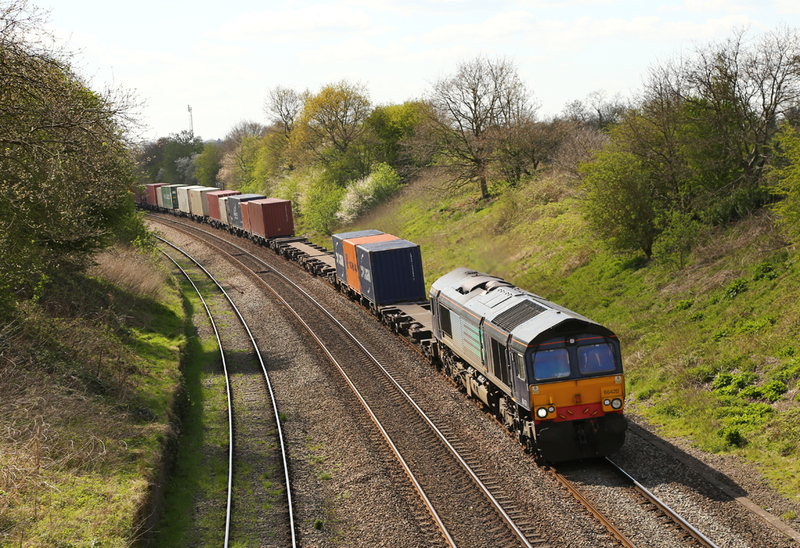 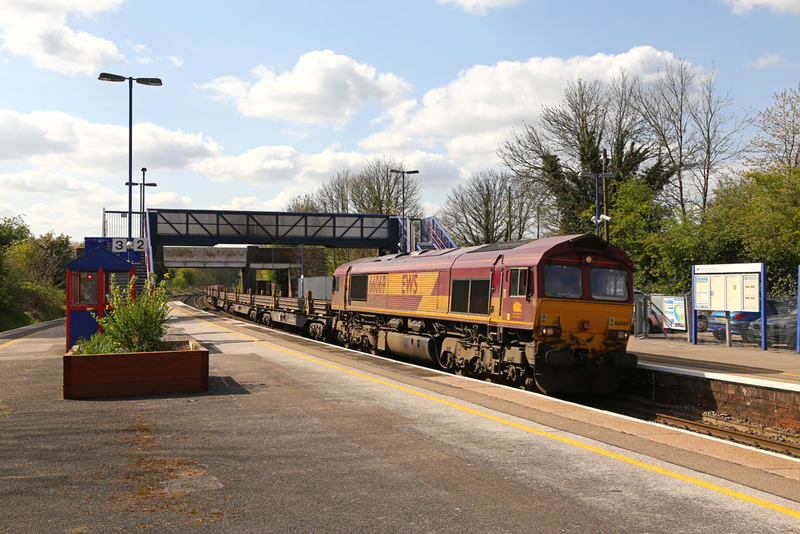 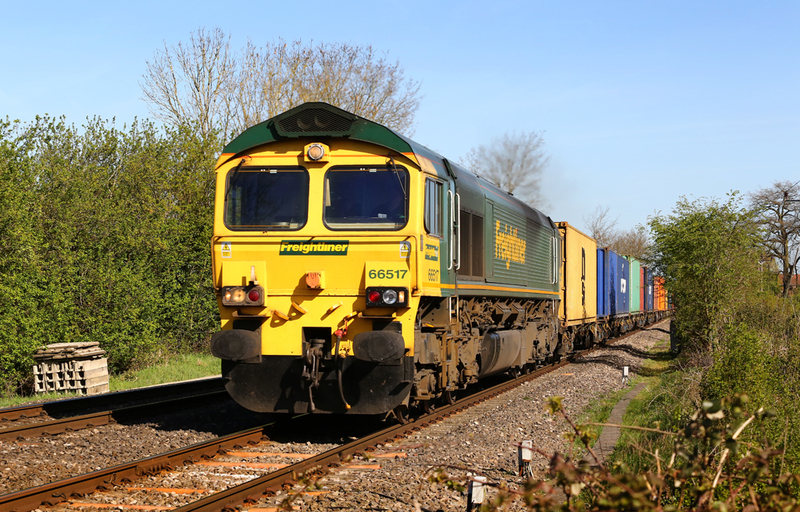 The line also features a large amount of container traffic between Southampton and inland ports such as Lawely Street, Hams Hall and Tafford Park. 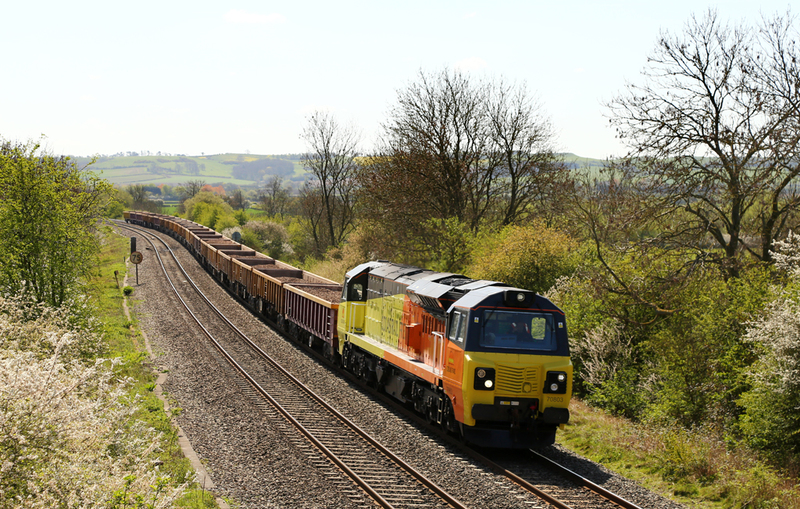 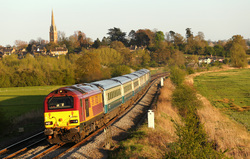 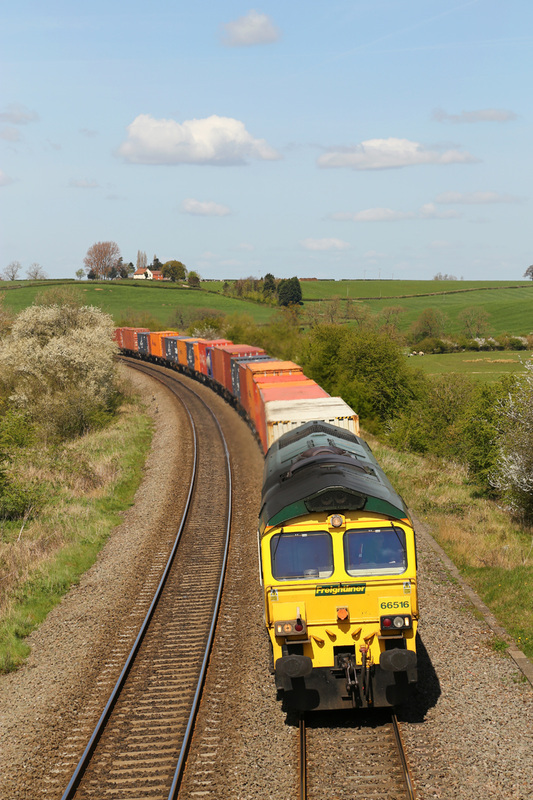 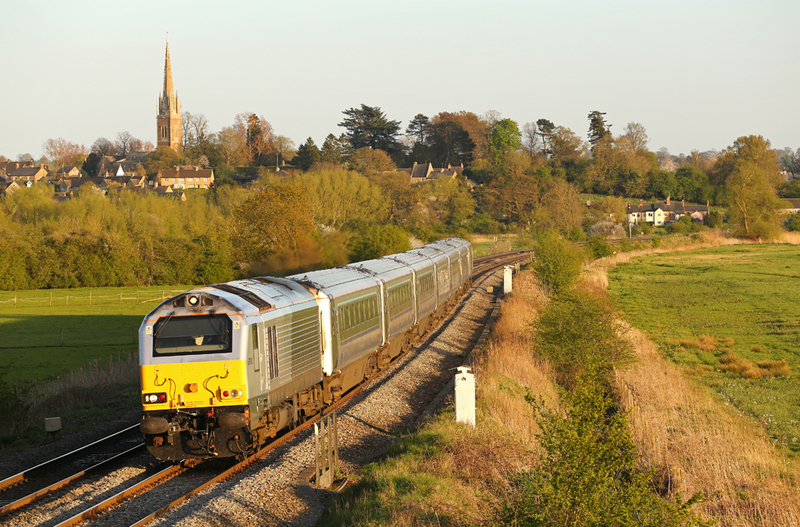 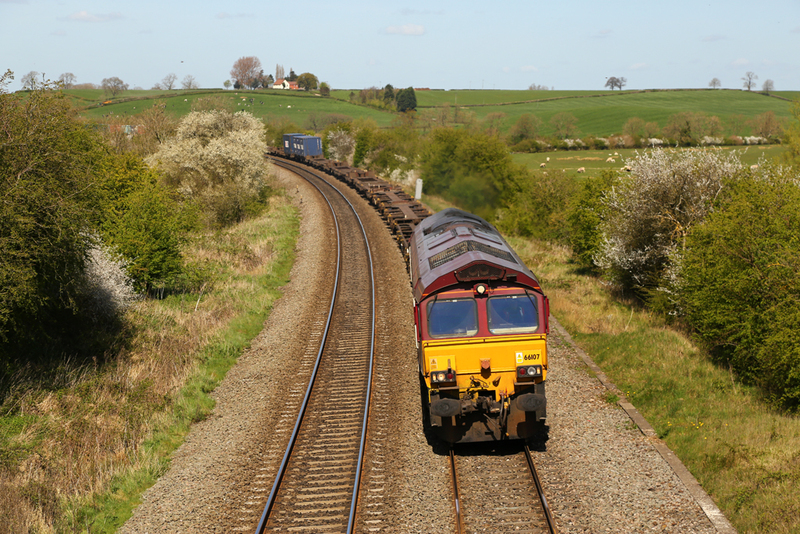 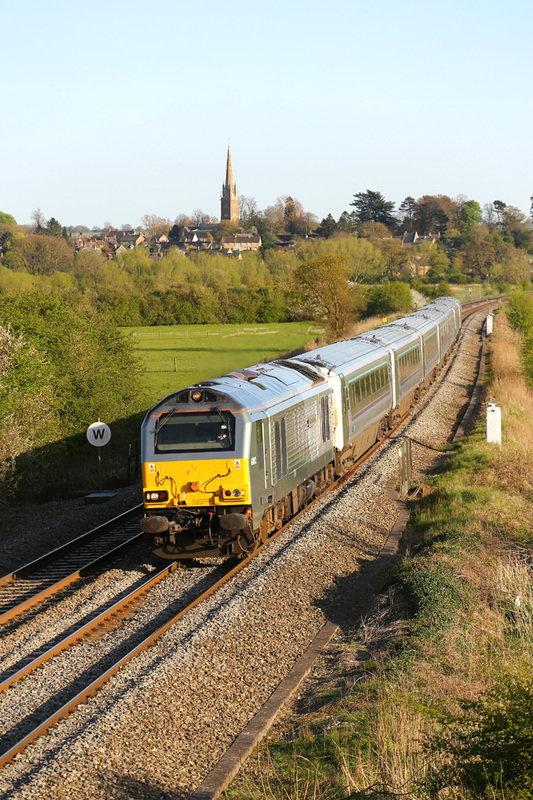 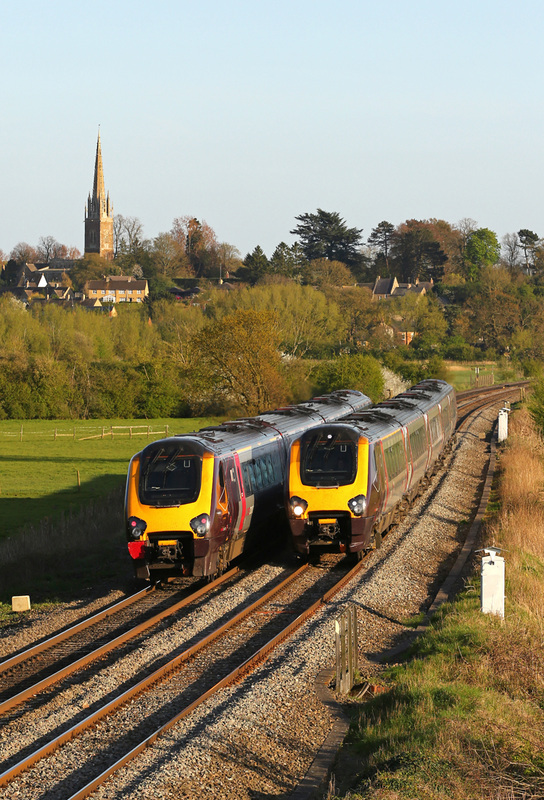 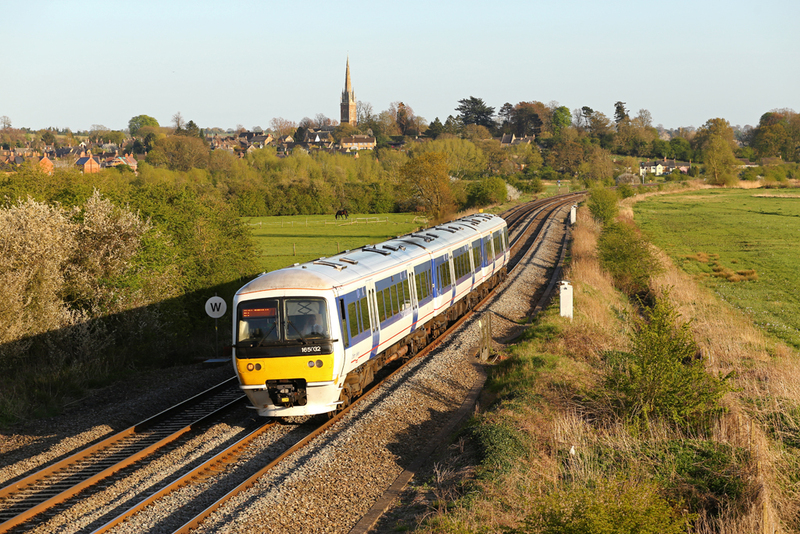 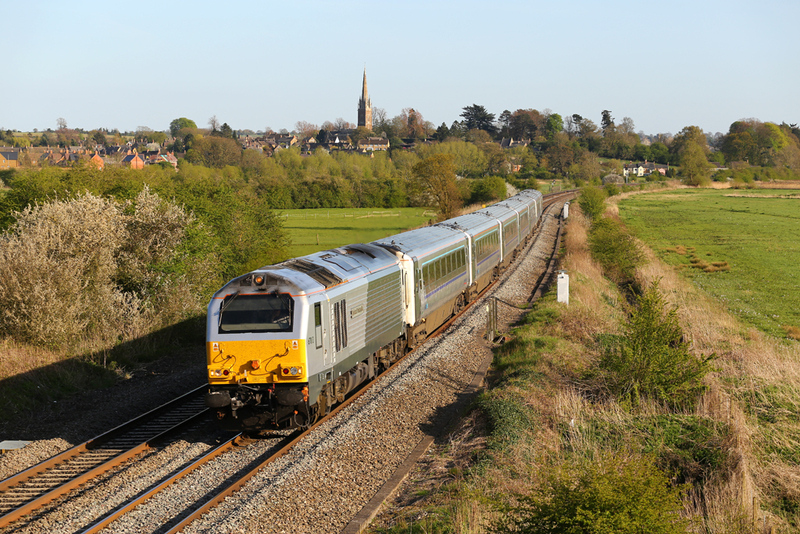 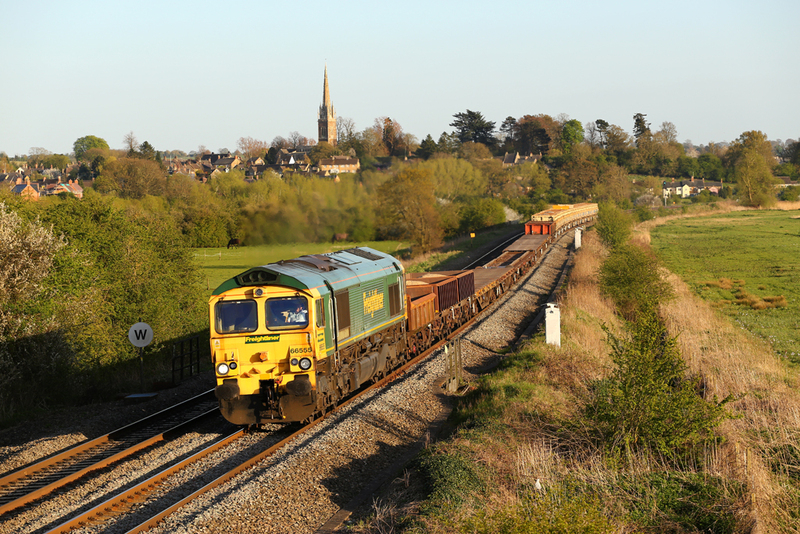 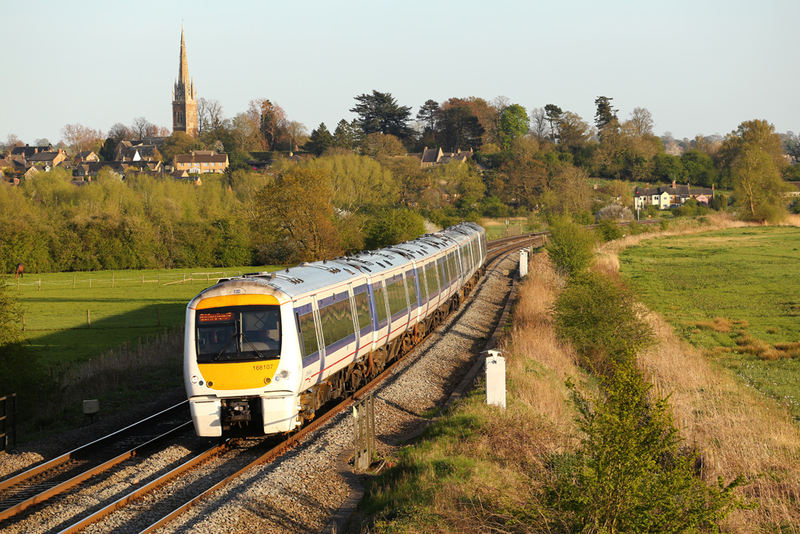 The line offers some great views for services passing through Oxfordshire, and Warwickshire. 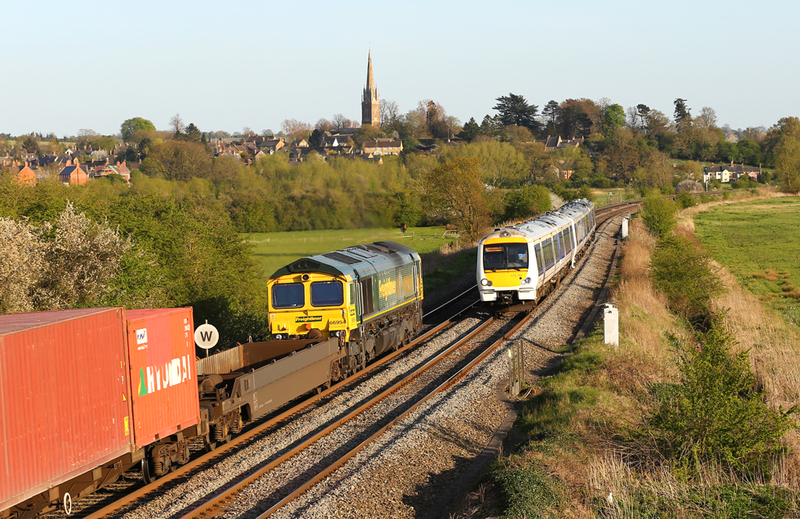 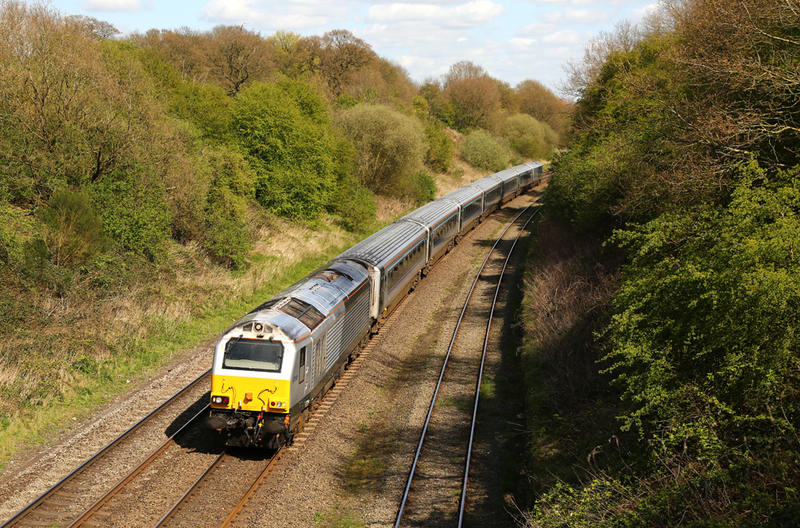 Chiltern Railways also operate a loco hauled service using Class 67s and refurbished Mk3 coaching stock, coupled with former West Coast DVT's (Driving Van Trailers). 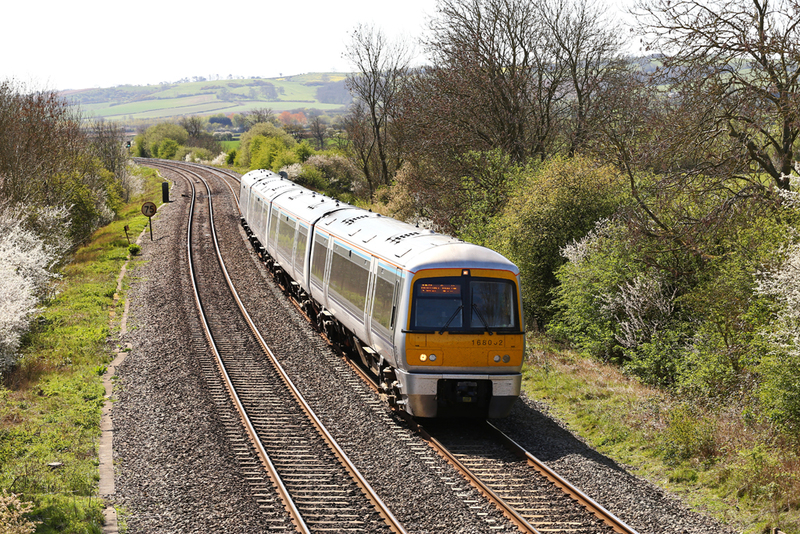 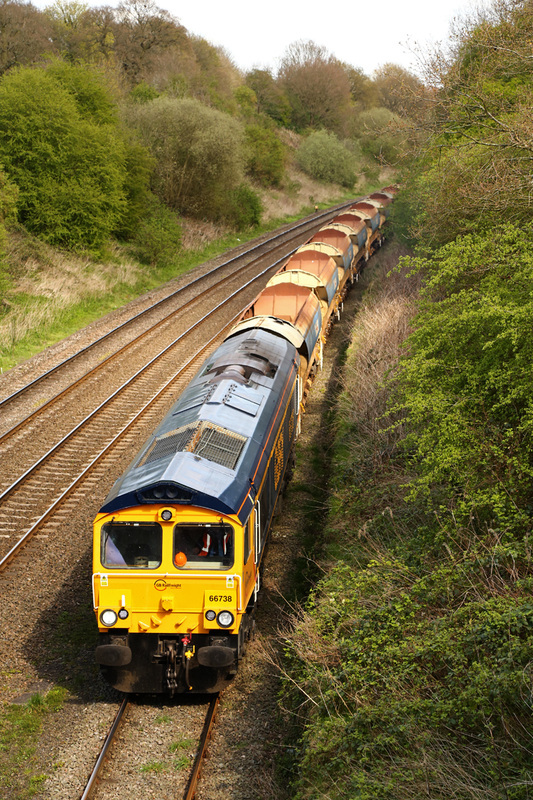 Up to three sets a day can be viewed operating multiple services throughout the length of the line.